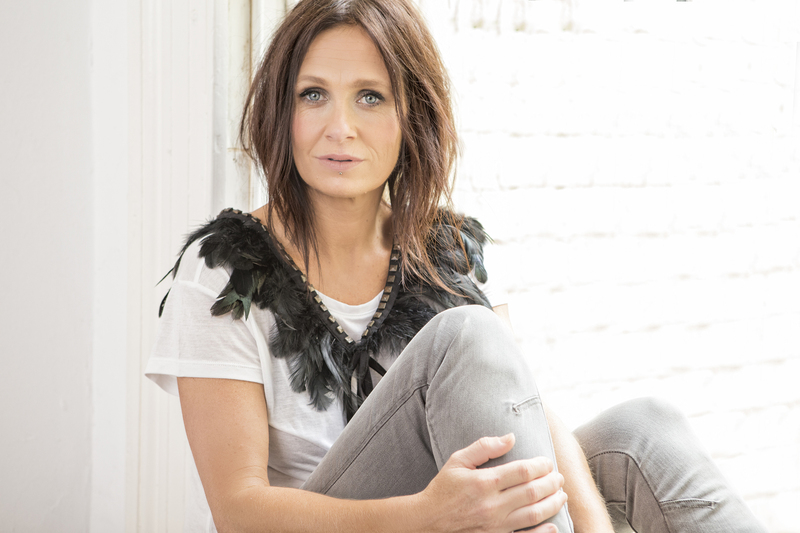 The official music video for Kasey Chambers‘ brand new track Satellite has been revealed. It was filmed at David Bromley’s beautiful property in Daylesford, Victoria, just a couple of weeks ago, and was directed by Duncan Toombs and David Bromley. Get this track on Kasey’s new record Dragonfly out January 20 and available to pre-order now. Video directed by Duncan Toombs at The Filmery and David Bromley. Tix on sale 9am Friday December 2nd head to soonerorlatertour.com for details. 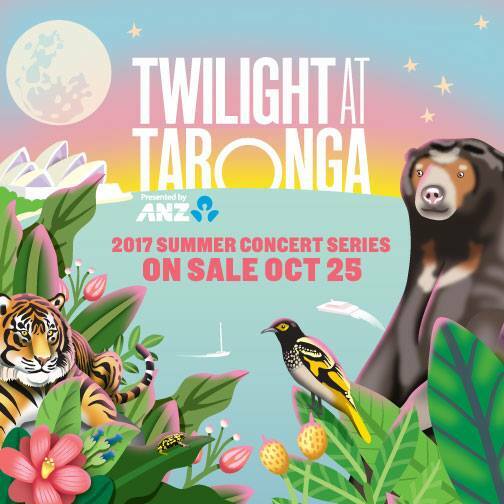 Kasey Chambers announces her debut at Twilight at Taronga, with support from Thelma Plum. Performing songs from her newly released EP Ain’t No Little Girl and forthcoming tenth album Dragonfly, Kasey’s live shows can often be interpreted as story-telling, showcasing the talents of an artist who has 11 ARIA Awards, 22 Golden Guitar Awards, 2 Americana Music Awards Nominations and 10 APRA Awards under her belt, holding the record for the highest awarded solo APRA Songwriter in Australia across 10 studio albums. 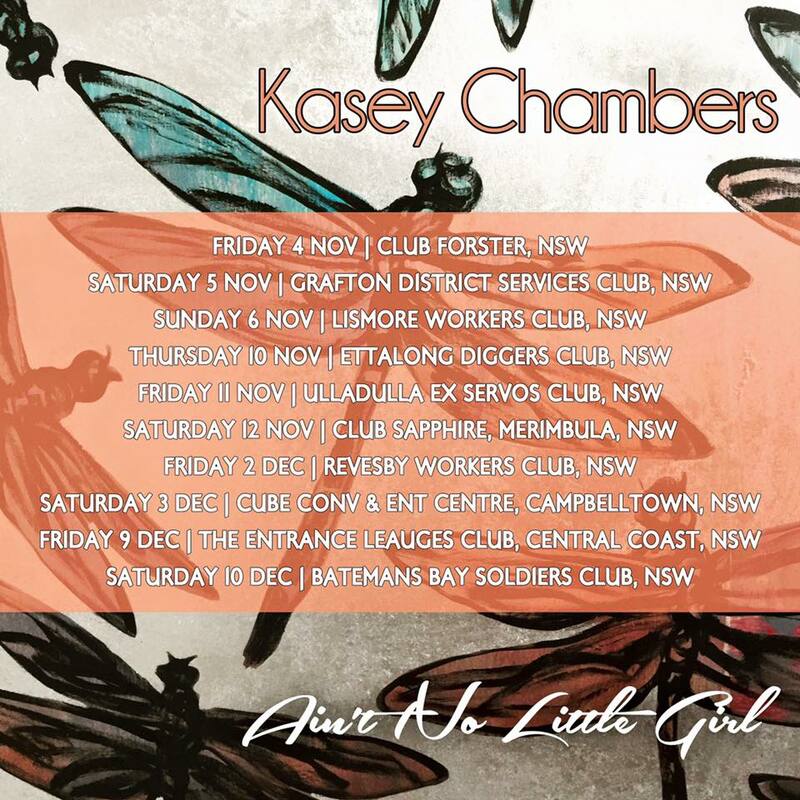 KASEY SET TO PLAY REGIONAL NSW THIS NOVEMBER + DECEMBER! November and December will see Kasey make her way around regional NSW . Performing The Captain to Barricades to Ain’t No Little Girl and lots in between! With special guests Eagle & The Wolf. Tickets on sale now! 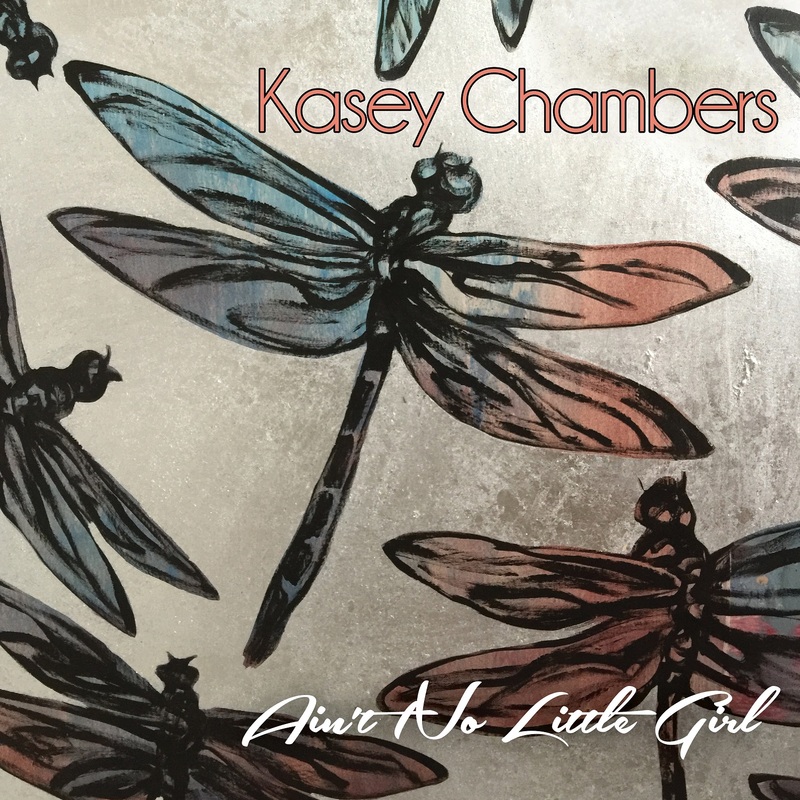 https://kaseychambers.com/wp/wp-content/uploads/2016/08/Aint-No-Little-Girl-EP.jpg 800 800 kaseychambers https://kaseychambers.com/wp/wp-content/uploads/2014/06/kc-logotype1.png kaseychambers2016-10-18 15:57:162016-10-18 16:00:19KASEY SET TO PLAY REGIONAL NSW THIS NOVEMBER + DECEMBER! Kasey has announced the release of her EP Ain’t No Little Girl, out August 26. 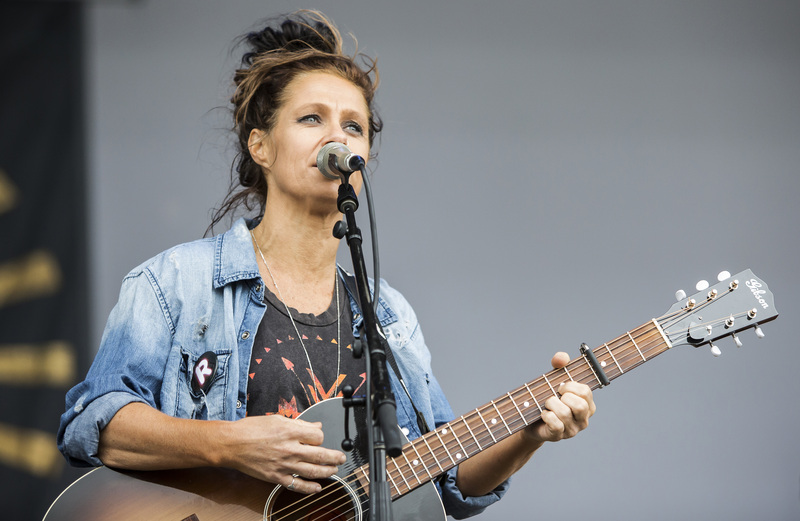 The first two tracks were produced by Australian music song-smith Paul Kelly, whilst the final two tracks are from The Foggy Mountain Sessions and were produced by Kasey’s brother, Nash Chambers. The EP includes the lead single Ain’t No Little Girl and track If We Had A Child with Keith Urban, along with two other tracks which will be exclusive to the EP. The double disc will be launched and premiered during Kasey’s performance at The Gympie Muster on the 26th of August and is available to pre-order now. Ain’t No Little Girl showcases the talents of an artist who has 11 ARIA Awards, 22 Golden Guitar Awards, 2 Americana Music Awards Nominations and 10 APRA Awards under her belt, holding the record for the highest awarded solo APRA Songwriter in Australia across 10 studio albums. 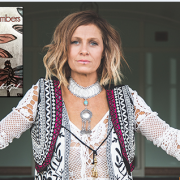 Not content with announcing the release of her EP, today Kasey Chambers has also announced her next studio album Dragonfly, will be delivered January 20 2017. Both the album and EP feature cover artwork designed by iconic Australian artist David Bromley and comes in two parts over two CDs. Tamworth Country Music Festival just wouldn’t be complete without an appearance by Kasey, and this year sees her set to play her ONLY HEADLINE SHOW at Wests Tamworth Leagues Club! On another note, Kasey alongside her dad, Bill Chambers – under the moniker Foggy Mountain Jam – will present a tribute and benefit concert for good friend Audrey Auld Mezera. The Foggy Mountain Jam is proud to celebrate the life and music of the late, Audrey, who passed away late last year. In the usual “Foggy Mountain Jam” style, numerous artists, friends and musicians will come together and “jam” songs they often rarely play or sing. This always creates a mountain of fun, with special versions of amazing songs. In addition to this great music “get-together”, the Foggy Mountain Jam is raising funds through ticket sales and raffles to help with the substantial medical costs that have been incurred since her passing. Tickets for both shows can be purchased in the TOUR DATES section of the site. 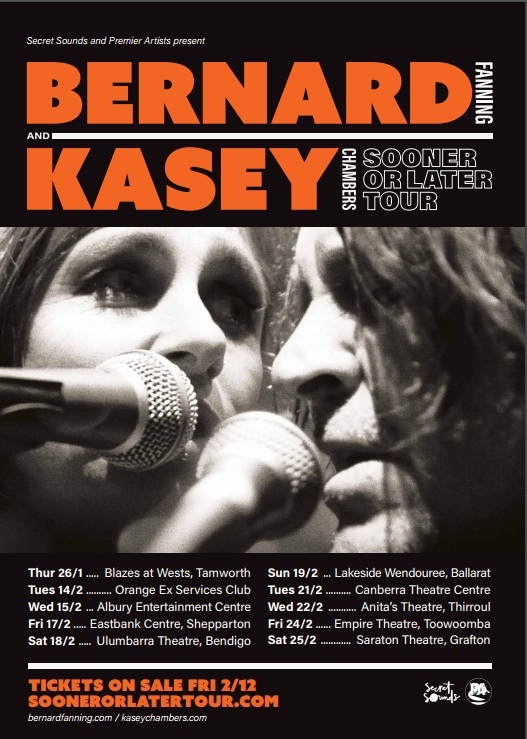 Fresh from her “triumphant” US Tour in August and the success of her first solo album in 4 years, Australian singer, song writer and story teller Kasey Chambers takes her Bittersweet Tour back out on the road in regional Australia for her last shows of the year. The tour is especially sweet as Chambers has this year undergone and made a full recovery from vocal surgery. Audiences and reviewers of the recent US tour have commented that she is in better voice than ever before in her illustrious career. Kasey will perform songs from Bittersweet, the album that has won her the 2014 ARIA Award for Best Country Album and a swag of Tamworth Golden Guitar awards, as well as play all the classic Kasey tunes that have made her one of the most loved Australian touring artists of the last decade and showcase a few brand new tracks that got standing ovations throughout the US recently. 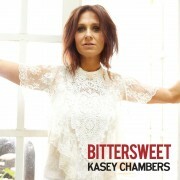 Kasey’s tenth studio album and first solo record in four years, Bittersweet was produced by Nick DiDia (Pearl Jam, Bruce Springsteen, The Wallflowers, Powderfinger, The Living End) and is something of a departure for Kasey from the ‘expected’. “I wanted to have an experience making a record that I had never had before. I wanted to challenge myself and I wanted to be excited”, she says. Harry Hookey will be joining Kasey after a year of relentless gigging that has seen him playing shows and festivals from one end of Australia to the other (literally), throughout Europe and Cuba! His debut album ‘Misdiagnosed’ was nominated for an ARIA for Best Blues & Roots album and he won the International Songwriter award for the title track in 2014. He recently supported the UK’s Jamie Lawson on a national tour and is in the studio recording his 2nd album, due out in 2016. 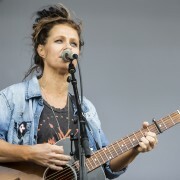 Fifteen years after the U.S. release of Kasey’s award-winning solo debut, The Captain, the Australian singer-songwriter will issue Bittersweet, her tenth studio album and first solo record since 2010’s Little Bird. Produced by Nick DiDia, known for his work with Pearl Jam, Bruce Springsteen and the Wallflowers, the LP will be released July 24th via the Rounder Label Group. To support the U.S. release of Bittersweet, Chambers will embark on a two-week tour, kicking off July 29th in San Francisco. She’ll also make stops in Nashville, Atlanta, Boston and New York City. APRA AMCOS have revealed the shortlist for Australia’s most prestigious peer-voted music award – the APRA Song of the Year. Earlier this year, APRA AMCOS members across the country have been voting for their favourite song from 2014. 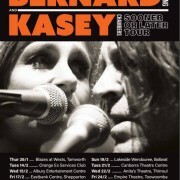 Kasey Chambers and Bernard Fanning’s ‘Bittersweet’. The APRA Song of the Year winner will be announced at the 2015 APRA Music Awards on Tuesday 24 March at Carriageworks in Sydney. More information and the full list of fellow nominees can be found here. Congratulations Kasey on her Tamworth Golden Guitar wins! Kasey took out the prestigious Album of the Year award with ‘Bittersweet’ and now takes her Golden Guitar total to 22. This includes also winning the 2015 Single of the Year for ‘Bittersweet’ – a duet with Bernard Fanning . Kasey has now hit the road on her ‘Bittersweet tour’, is touring around the country for the next few months. Dates are in the TOUR DATES tab. Make sure you catch a show…..